Debris in your gutters can cause overflows, leading to rain dripping down your siding. Pooling rain at the base of your home can cause basement flooding if gutters are blocked. Water can back up onto your roof to cause pooling and water damage if gutters are full. Gutters can break and leave your roofing compromised if the weight of debris becomes to much. At Imperial Power Washing, we know just how essential gutter cleaning in Richland, WA is in maintaining and protecting your home, which is why we offer this comprehensive service to our customers all year round! 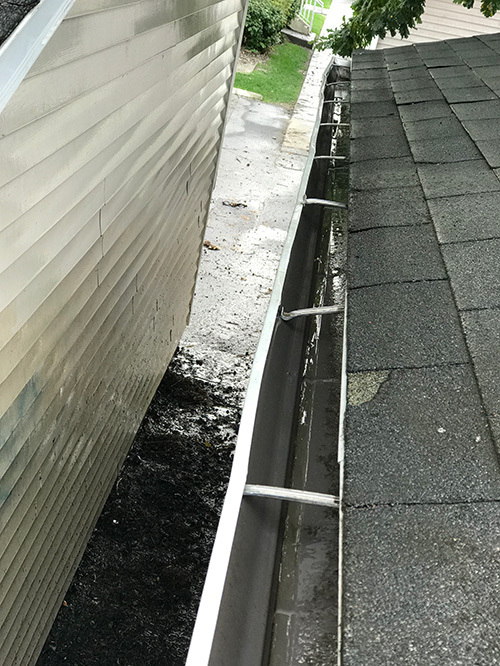 We’ll make sure that any debris in your gutters are swiftly dealt with, ensuring a clear path for water drainage and proper jettison away from your home. 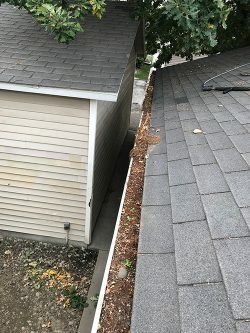 Why hire a gutter cleaner? Safety: Getting up on a ladder and dragging junk out of your gutters can be dangerous—especially if you don’t have someone helping you! Keep yourself safe by staying firmly planted on the ground—instead, hire the professionals at Imperial Power Washing to get up there for you. With our years of experience and heavy pressure washing equipment, we’re better equipped to stay safe while getting the job done. Thoroughness: There’s no level of clean that matches our standards! We make sure every inch of your gutters is gleaming by the time we’re done and that not even the smallest patch of lingering debris is left to complicate water drainage. 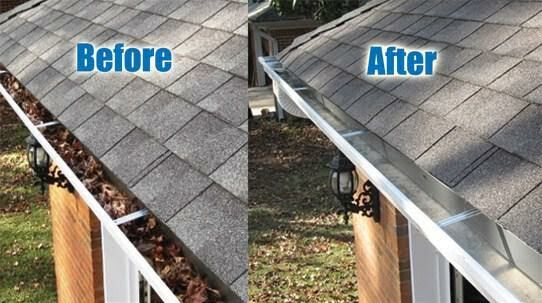 Time savings: We make quick work of gutter cleaning projects! Instead of spending your precious weekend up on a ladder, let us get the job done in a fraction of the time, so you can do the things you really want to do, rather than yet another chore. If the time has come for you to think about gutter cleaning in Richland, WA, don’t waste any time in calling Imperial Power Washing today at 509-438-4595.